Dr Rudy Jadoopat, National Coordinator of GYEITI. 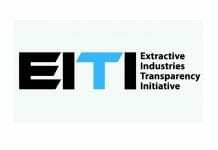 The Guyana Extractive Industries Transparency Initiative (GYEIT) is currently engaged in an awareness campaign, aimed at educating students and Lecturers of Technical Institutes across Guyana, particularly those studying in the extractive fields, on the importance of the implementation of the Extractive Industries Transparency Initiative (EITI) initiative. To date, presentations have been done for students of the Government Technical Institute (GTI) and the Essequibo Technical Institute in Anna Regina. 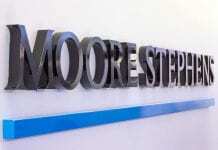 This activity will also be taken to the Guyana Industrial Training Center in Georgetown, on August 24. 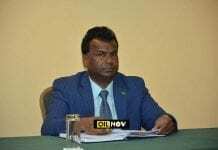 Guyana is required to submit its first EITI Report in April 2019. 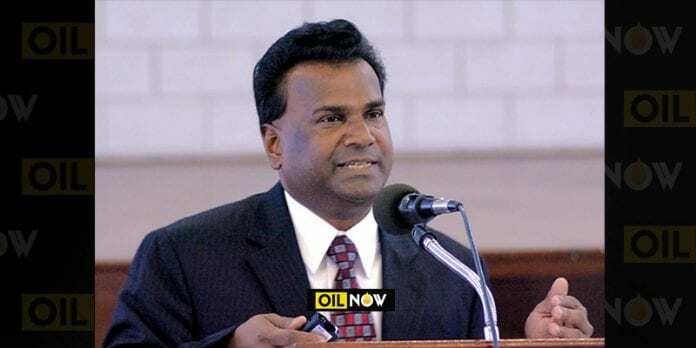 Dr Jadoopat had previously told OilNOW the process of gathering data and information for the preparation of the Report is underway and that he is confident that the Report will be completed in time for its deadline.